I participated in a Teq webinar on QR codes today. I thought I was fairly well versed in QR codes and their uses, but I learned a couple of interesting things today that I thought I’d share. First of all, I hadn’t played much with QR Stuff. I think I sometimes become set in my ways with regards to tools—not that I don’t like to try new ones, but if I have a tool that does what I need, I tend to stick with it unless I need to change, and sometimes, this isn’t a good thing. QR Stuff is cool because it allows you to change the color of your QR codes and also allows you to easily create codes for a variety of data types, including plain text. 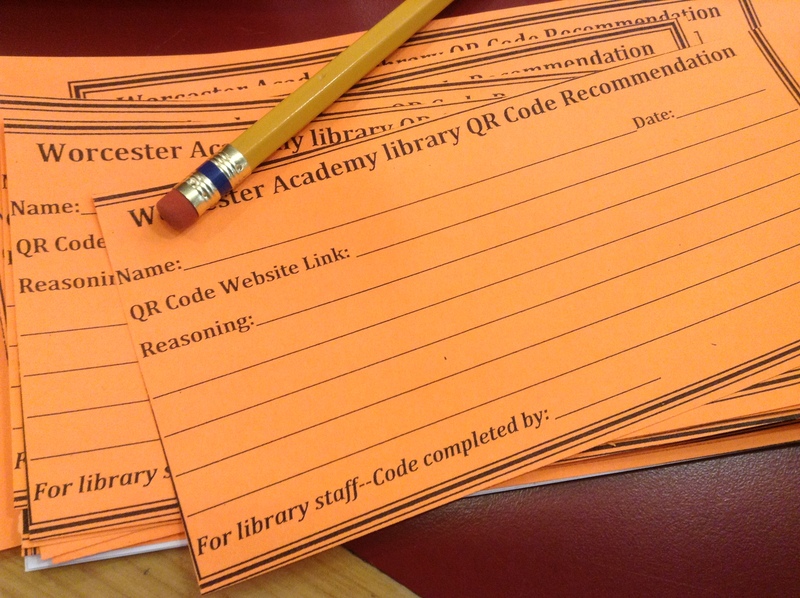 One of the webinar participants said that you can point QR codes to Google Docs to share text-based content, too. I like this idea, but I need to play around with it a little more. I am a little bit embarrassed not to have thought about connecting QR codes to Google Docs before. Unfortunately, some tech issues on my end kept causing me to drop out of the webinar, and I had to reload U-Stream in order to get it working again. It seemed to happen whenever I tried to use chat. Finally, I learned about the QR Reader iPhone app. I have been using Red Laser, which scans all kinds of bar codes, including QR codes, but I actually like the way QR Reader handles scanning QR codes better. Red Laser’s focus is mainly on price comparison, and its QR code features are limited. It’s easier to scan codes with QR Reader. Better than that, however, QR Reader has a creator feature that allows the user to create all kinds of QR codes and save them to the iPhone photo album, send them via email, print them, or share them on Facebook, Twitter, Flickr, or Tumblr. Cool! I had already heard about another tool mentioned in the webinar, Class Tools’s QR Code Treasure Hunt Generator, a very quick and easy tool to generate scavenger hunts, but I don’t recall if I have mentioned it here before, and it’s something many of you might want to check out. QR codes have a lot of potential in education; your only limitation is really your imagination (and your mobile device). It also pays to see how other folks are using tools you think you know a lot about and try doing things their way. It’s a kind of bar code that encodes information in a square like the one you see to the left, which is a QR Code for this website. 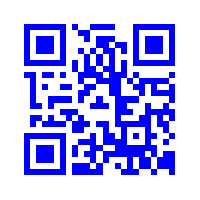 “QR” stands for “Quick Response.” You can learn more about these codes at Wikipedia. These codes can be read by cell phones, so you will need an application. I found a list of QR Readers here, and if you have an iPhone or an Android, you can search their app stores for QR Code Readers. I use an app called Red Laser (iTunes link) to read QR Codes. I’ve been learning about them for a couple of months, and while I can’t claim I have an exhaustive list of ideas for how to use them, I have a few. Put them on handouts or make stickers for textbooks. 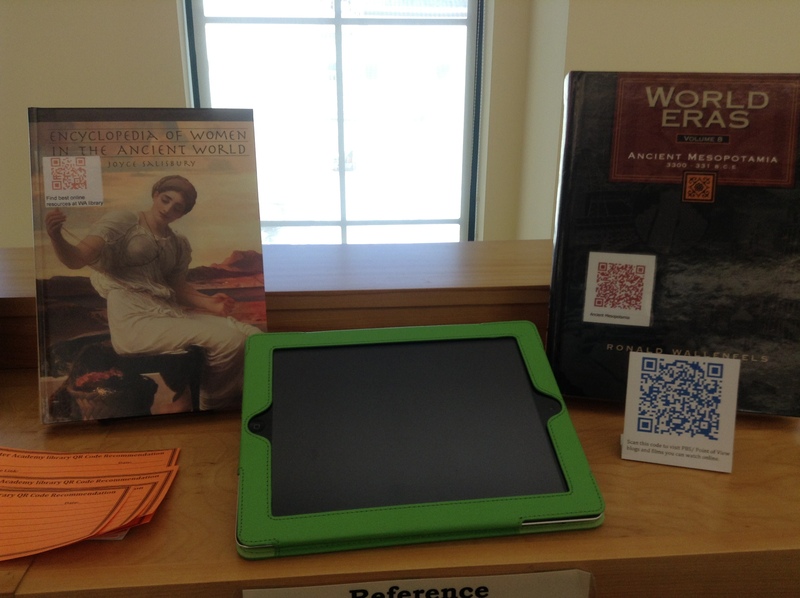 Students can scan the codes to learn more information about any topic. You can embed links to any website. 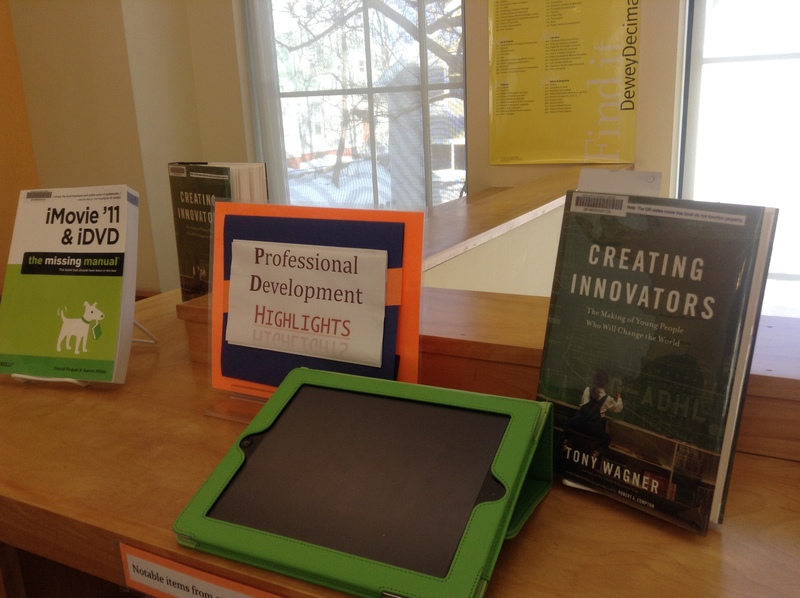 Yes, you can also include the URL, but the QR Code will allow students to scan the code and go directly to the site. Put them on displays and signs around the school so students can learn more. Example: A scholarship contest sign could have contact information or a link to the website embedded. Students can quickly scan the code, and take the information with them more easily and quickly. Put them next to student work in the hallways and link them to text that tells viewers more about the artist and the work. Sure, you can display a block of text, too, but you have more options with QR Codes (links to other media, etc.). For example, you could include a link to a video in which the student is interviewed about their work, which is harder to do with a bit of text on the wall. Add them to large maps. Students can scan them and be directed to Wikipedia articles or other websites where they can learn more about the area. For example, putting a QR Code on a map of Georgia next to Milledgeville could bring up a list of writers from that town. You could also link to GoogleMaps so students could zoom around and explore the area in more detail or to images of people or events in the area. Videos, too. Encode answers to the assignment so students can check their work when they’re done. Perhaps the extra step of decoding the QR Code will be enough for students to try it out first before checking. Use them in scavenger hunts. 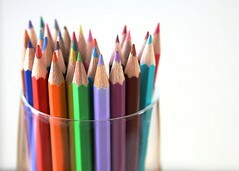 Students can be directed to different websites and complete different tasks. Have students use them to turn in work. It would be great for multimedia projects incorporating video, audio, blogs, and images. 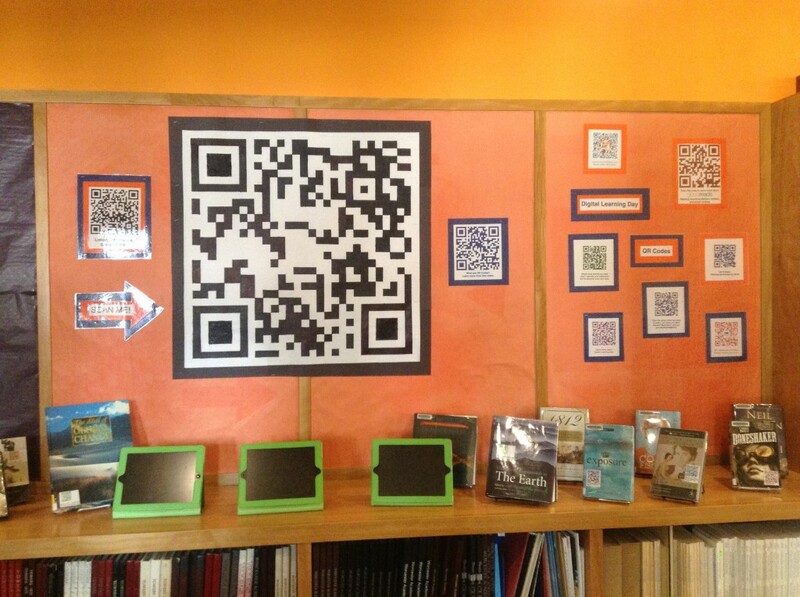 Jeff Utecht also has some great ideas for using QR Codes. 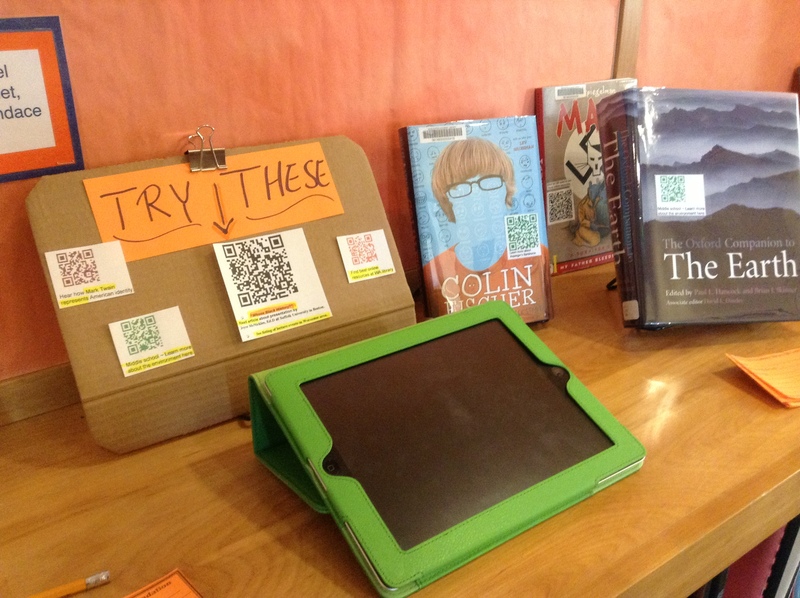 I love the idea he shares about putting QR Codes on books. Students can be directed to reviews. 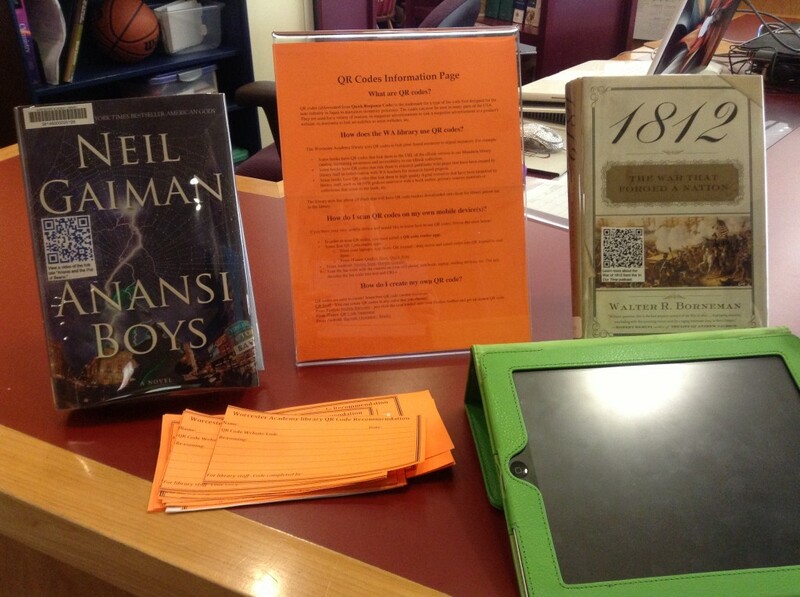 QR stickers on books might be a fun way of sharing an assignment, such as a literature circle role. 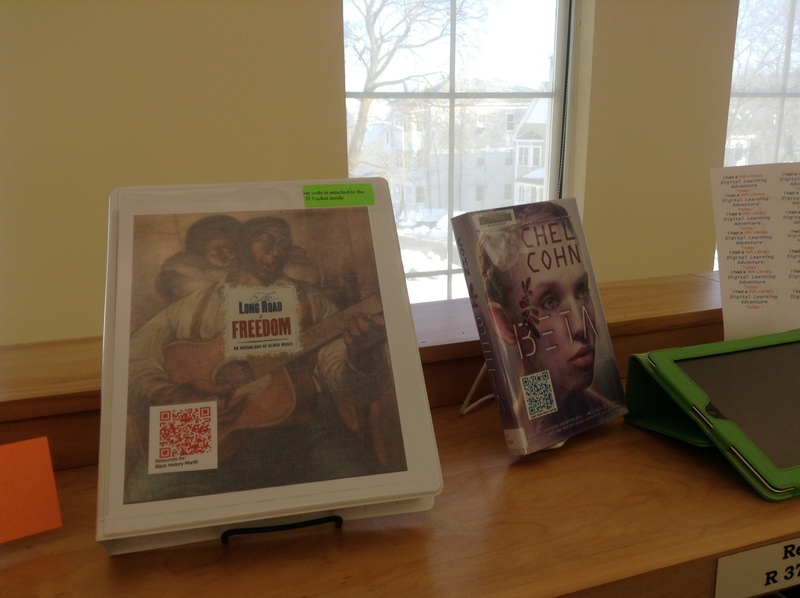 Check out this great LiveBinder on QR Codes. I have to admit, it’s kind of fun to take images of QR Codes and see what will pop up. Which also means they can be used by students for more nefarious purposes, so you should be aware of them for that reason, too. How can you make them? Kaywa has a great QR Code generator. Give it a try. What if you don’t have mobile devices, or what if they’re banned in your school?